In vino veritas, in whiskey wit, in pie pleasure. With that Latin-inspired preamble, we are called West to an all-American literary event held annually in Spokane and Missoula named Pie & Whiskey. 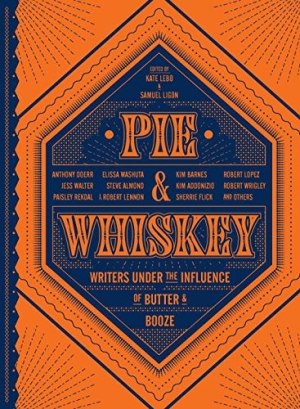 And yes, pie and whiskey are served while seriously talented writers read their new works loosely based on, yes again, pie and whiskey. What’s not to like, unless the booze runs out, which happened six years ago during the inaugural event when more than three hundred people showed up at the Spokane Woman’s Club with seating for fifty.